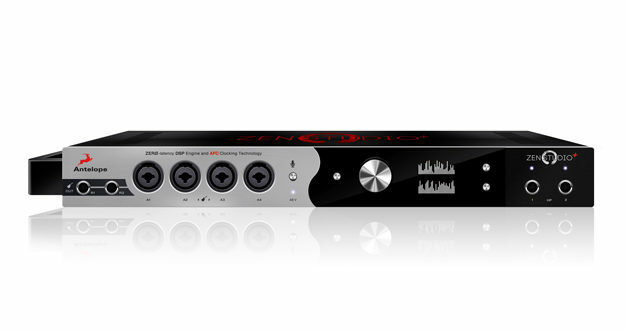 Antelope Audio has announced that it will debut Zen Studio+, the newest addition to its Zen family of portable professional audio interfaces at Prolight + Sound Guangzhou 2017 in Guangzhou, China next week. 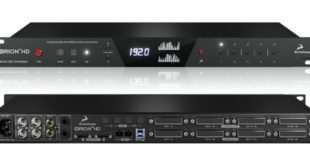 Incorporating the same features of the original Zen Studio, including analogue and digital connectivity, 12 inbuilt microphone preamps and extensive I/O, Zen Studio+ brings additional Thunderbolt connectivity and a range of hardware-based Field Programmable Gate Array (FPGA) effects to bear upon the travel-friendly unit. 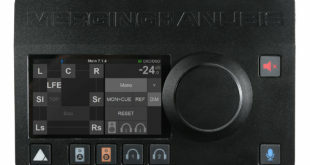 The hardware itself includes dedicated re-amp outputs, headphone outputs, and monitor outputs, while with its 12 preamps – including hi-Z and line inputs – plus an additional eight inputs and outputs on standard 25-pin D-SUB connectors, the box is well equipped for multi-mic recording setups, as well as being further extendable via ADAT or S/PDIF. A customisable routing matrix also makes establishing the right signal flow simpler. 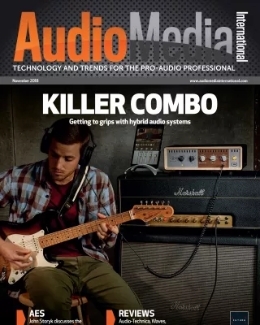 Hardware-based effects allow for near-zero-latency audio processing using emulations of classic EQs, compressors, guitar amplifiers, and more – without taxing the connected computer’s CPU resources. 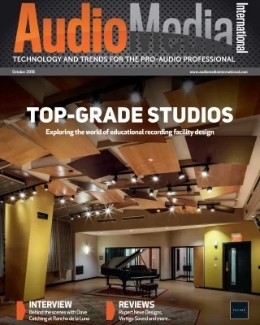 Antelope Audio’s 64-bit AFC (Acoustically Focused Clocking) technology is said to achieve better analogue-to-digital conversion and vice-versa, along with authentic sonic imaging. Word clock input and output also makes Zen Studio+ easier to integrate with other studio gear. 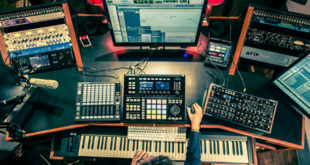 It is controllable via a desktop application for OS X or Windows, which allows access to the customisable signal routing matrix and up to four independent mixes for monitoring, as well as control of the realtime FPGA effects. Antelope Audio’s iOS and Android apps add further flexibility with talkback, which are available through the hosting smartphone’s inbuilt microphone. 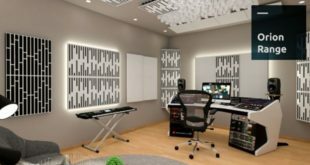 Visitors to Prolight + Sound Guangzhou 2017 from 22-25 February can find Antelope Audio’s Zen Studio+ in Hall 5.2, Booth #A66, where it will be demoed and displayed for the first time. 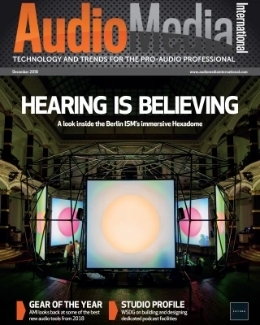 Previous Feature: How strong is the custom speaker sector?